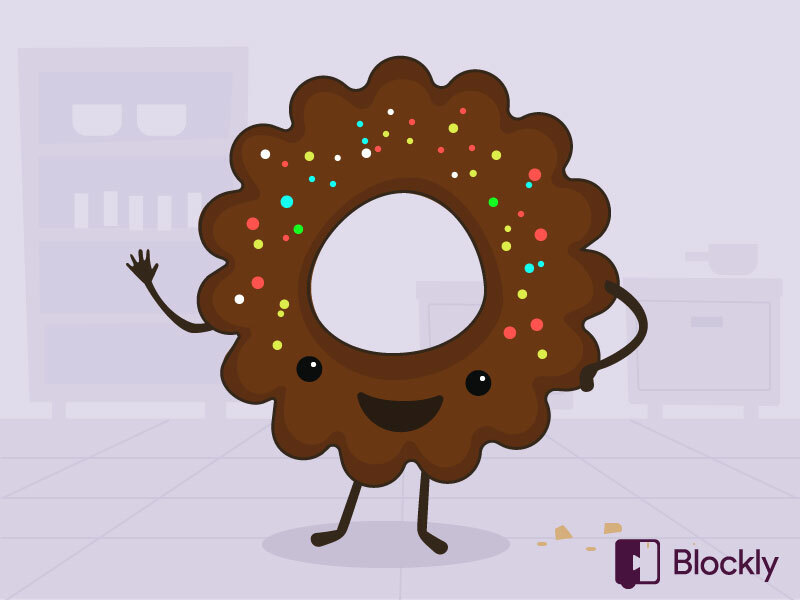 Use blockly and the web to create a Cookie Clicker game! Learn how to make interactive webpages and build a surprisingly addictive game! In this DT Challenge, you'll learn the web technologies that form the foundations of the internet. So get your clicking fingers ready, and watch out how that cookie crumbles!